A young soldier escapes her suffocating small town by joining the military, only to find that she isn t going for a tour of duty in Iraq as she hoped. Instead, she s sent to Guantanamo. Met with hatred and abuse from the men in her charge, she forges an odd friendship with a young man who has been imprisoned at Gitmo for eight years. 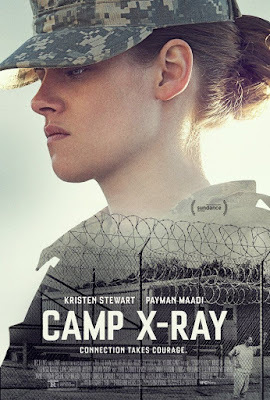 This entry was tagged Camp X-Ray (2014) คุกเดนนรก. Bookmark the permalink.